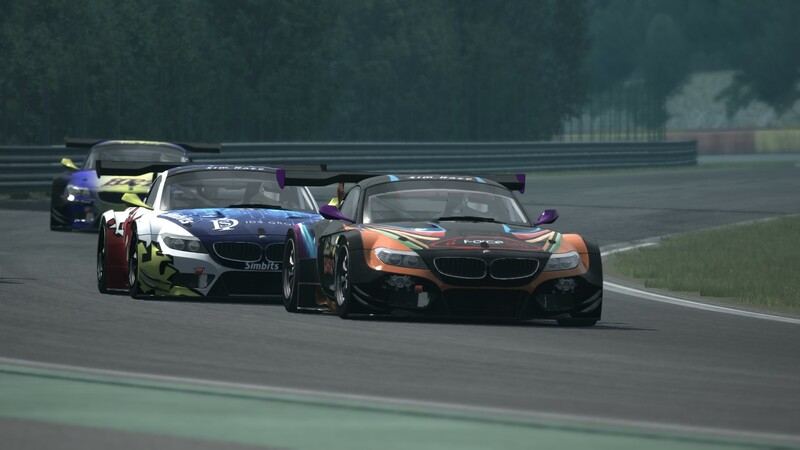 Juan Liebenberg (Phantom GhostworX) won race two of the thrilling South African simGT Sprint round at Spa-Francorchamps. Maurius van Wyk defends his fourth position. 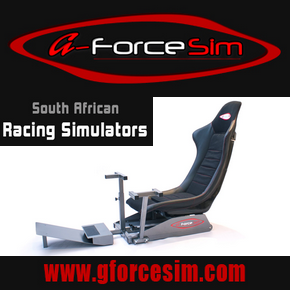 Liebenberg enjoyed a good start from pole position to see him lead the field into La Source (turn one). HRT’s Chris Heyneke had a blinder of a start to progress from 7th on the grid to trade paint with Basheer Jadwat (Squadro GhostworX) for second, trading position on entry to Eau Rouge and then later at Les Combes. Marius van Wyk (Deltec Racing Team) too had a productive start to see him in fourth position by the end of the opening lap. Jonathan Bentz (Squadro GhostworX) pulled off an impressive move to pass van Wyk around the racing line at Turn 11. Heyneke swiftly lets teammate Henebury through while fending off Bentz. 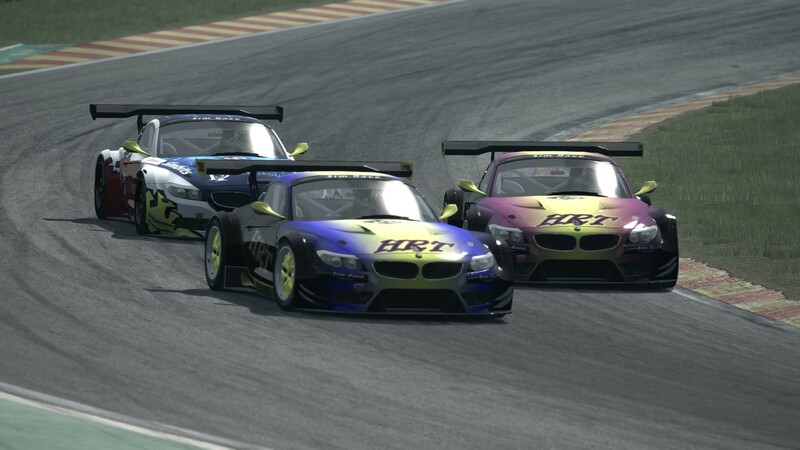 Then on lap four, after off track excursions by both Squadro GhostworX cars, both HRT’s were enjoying second and third position. In a daring move Heyneke managed to let teammate Henebury through while at the same time keeping Bentz behind him. Later after being let through by Bentz, Jadwat passed Heyneke while navigating Blanchimont, only to fall back after a spin exiting Les Combes. 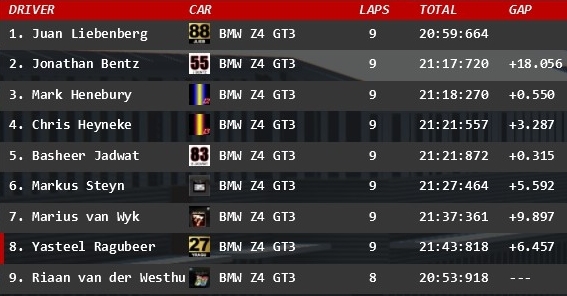 Liebenberg led flag to flag to claim his maiden win of the 2015.1 SA simGT Sprint Series. 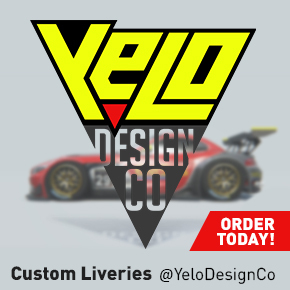 “Again had a decent start to stay ahead going through Eau Rouge. I made some mistakes in the 1st lap which allowed Bash to close right up to me. After the nerves settled I could put some decent laps in, but Bash was still faster and I knew he would pass soon. But a small error from him gave me some breathing room. From there I braked a little earlier, trying to manage the braking oversteer. My lap times were still pretty good, and I crept away from 2nd place Chris every lap. Crossed the line in 1st! Whooooohoooo! My 1st win here on Simracesa, super stoked. Hope to be up front more often this year, that’s if Squadro and Shadow treat me nicely.